The PURUPLAST ecological surface consolidation system will increase the natural surface load, durability and thermal stability, while maintaining the natural water cycle. 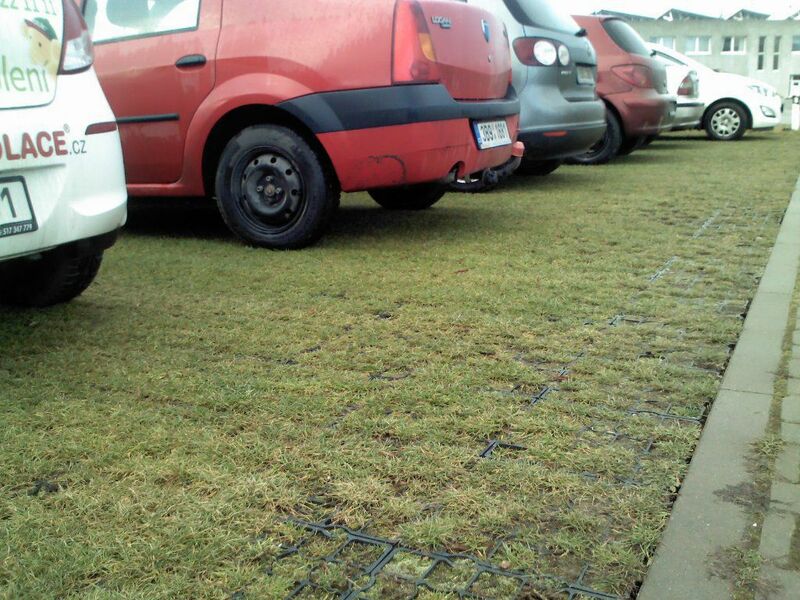 The PURUPLAST ecological surface consolidation system is an efficient solution suitable for gardens, yards, car parks, riding facilities and other stressed areas. For more information please contact us, we will be glad to advise you on solutions that are right for your needs.